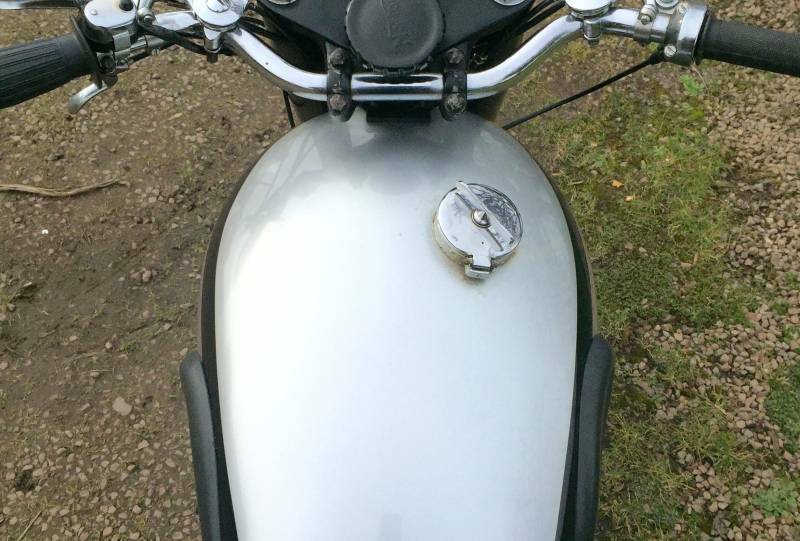 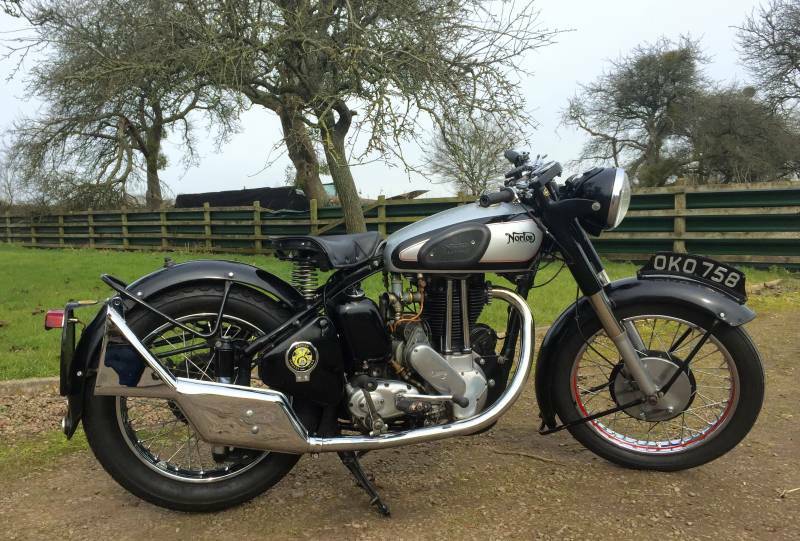 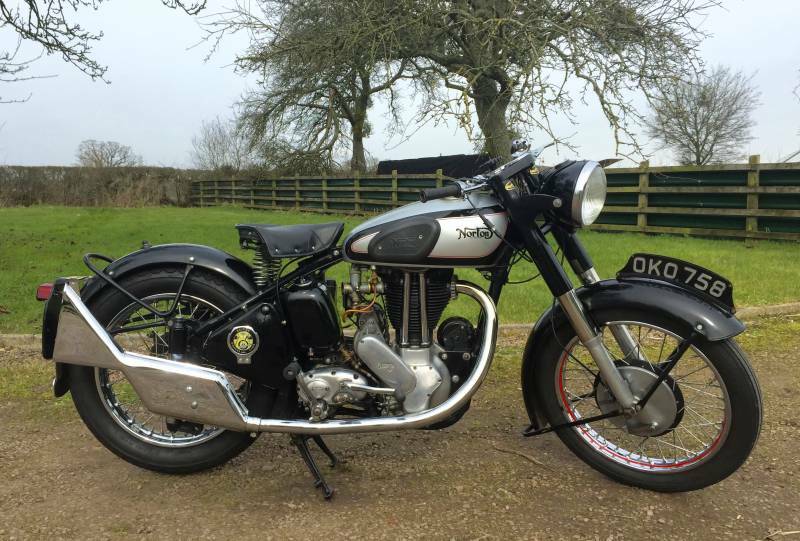 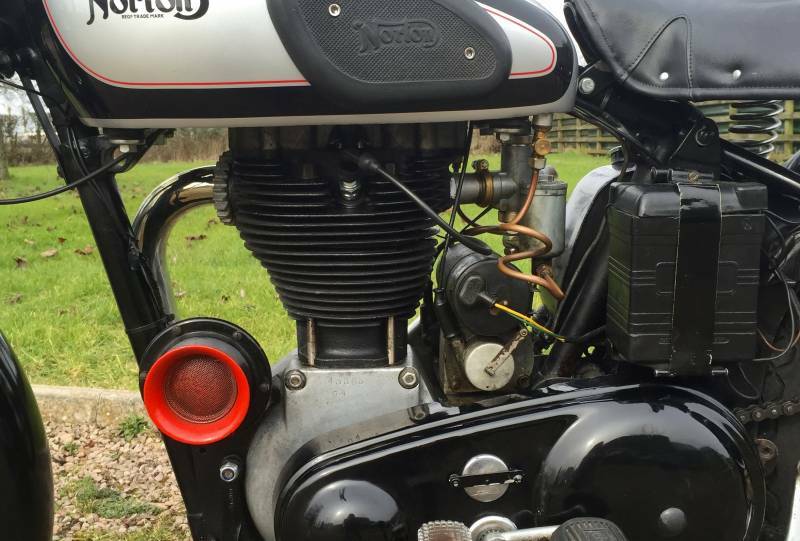 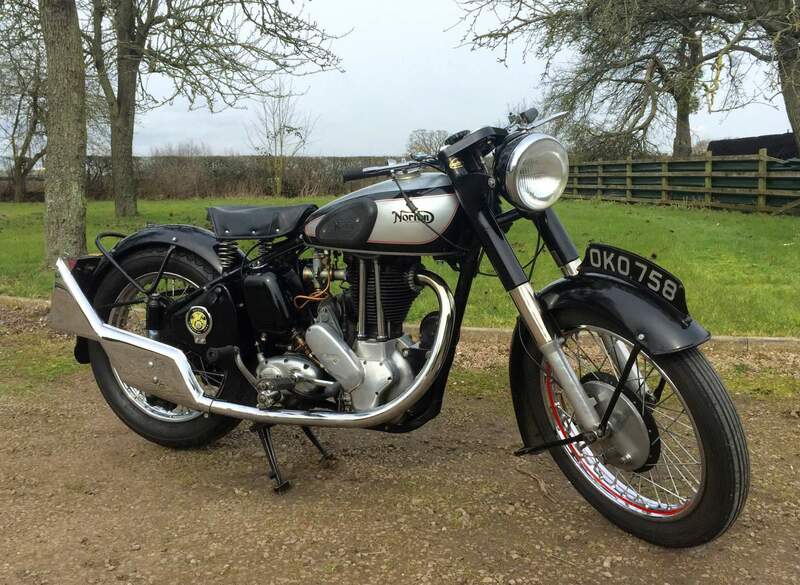 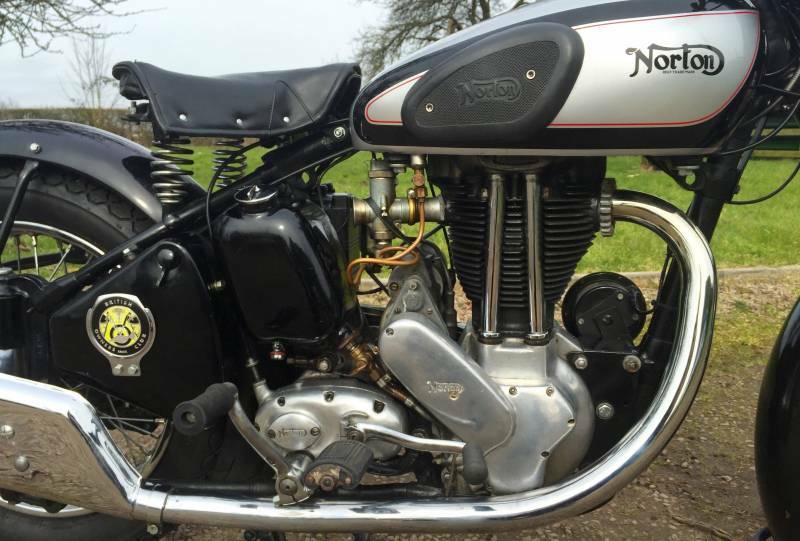 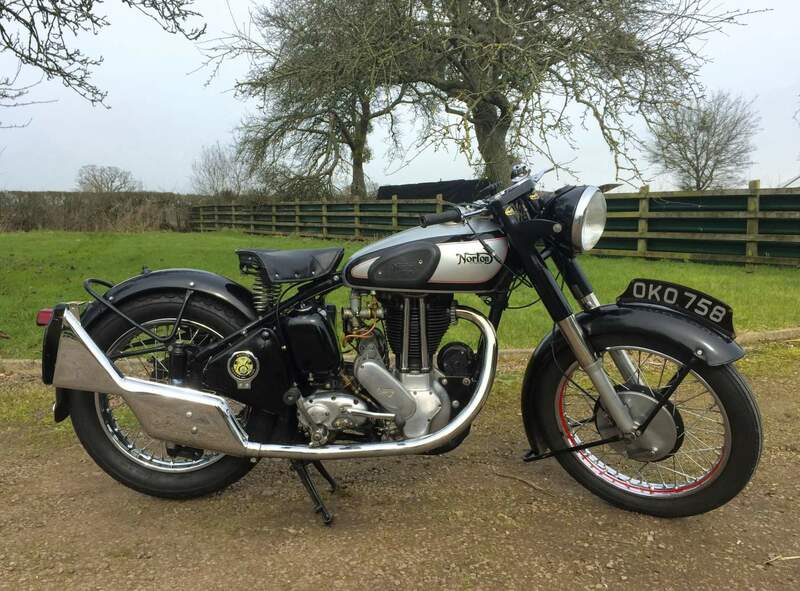 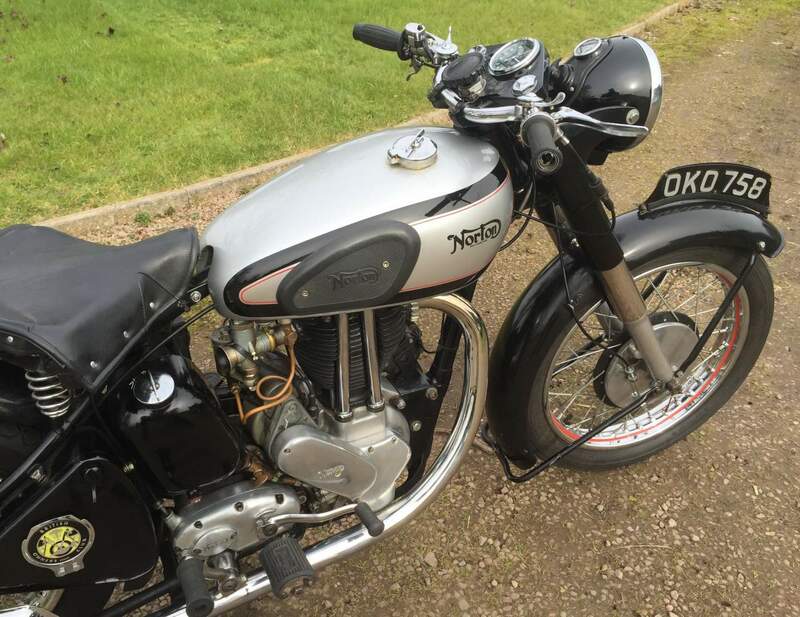 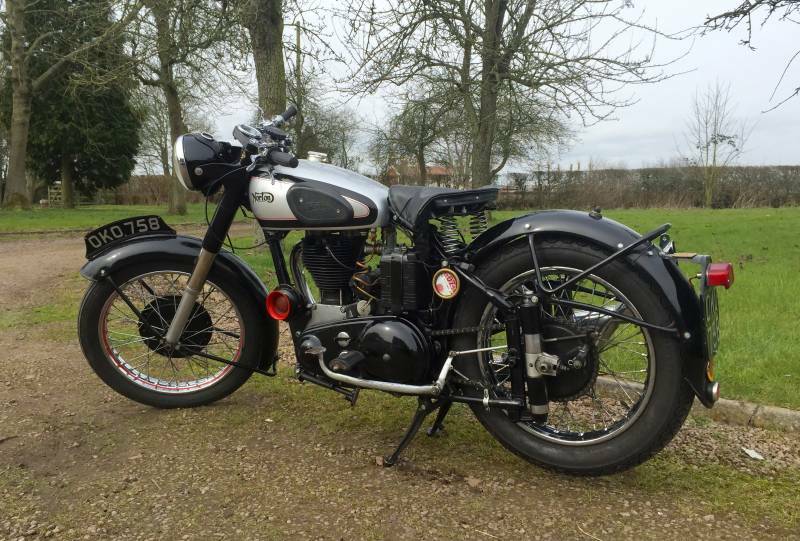 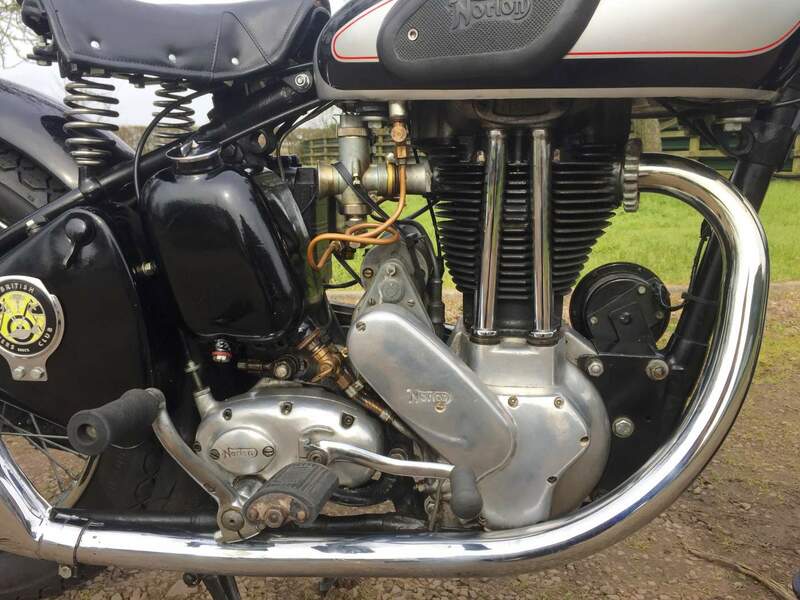 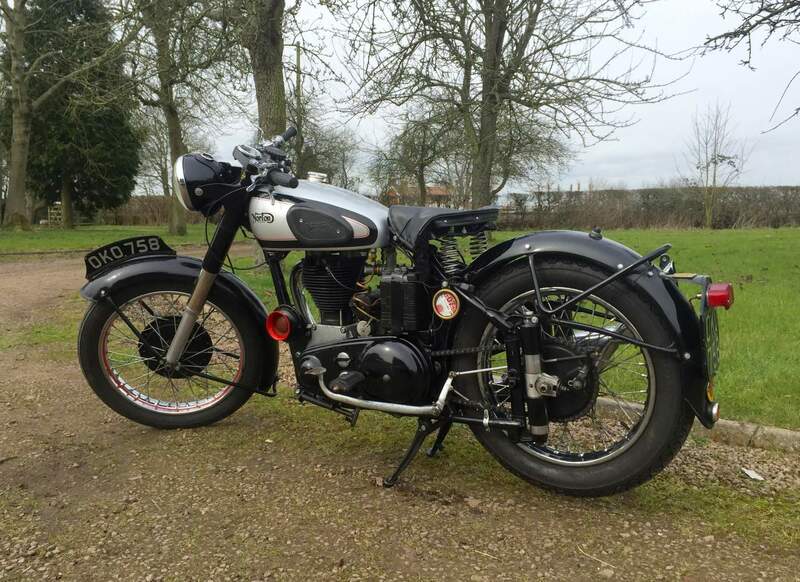 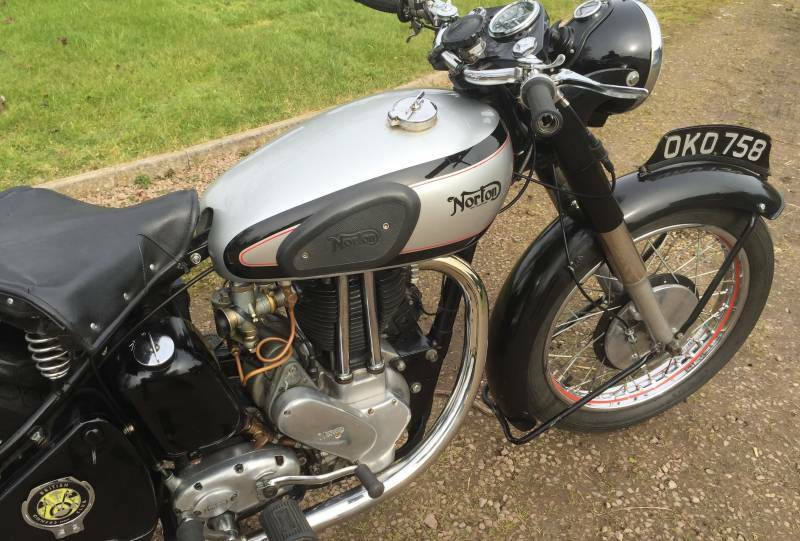 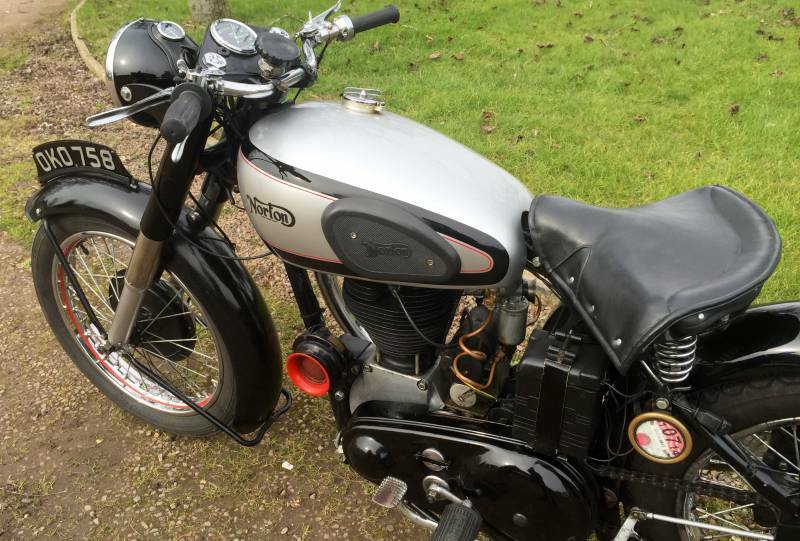 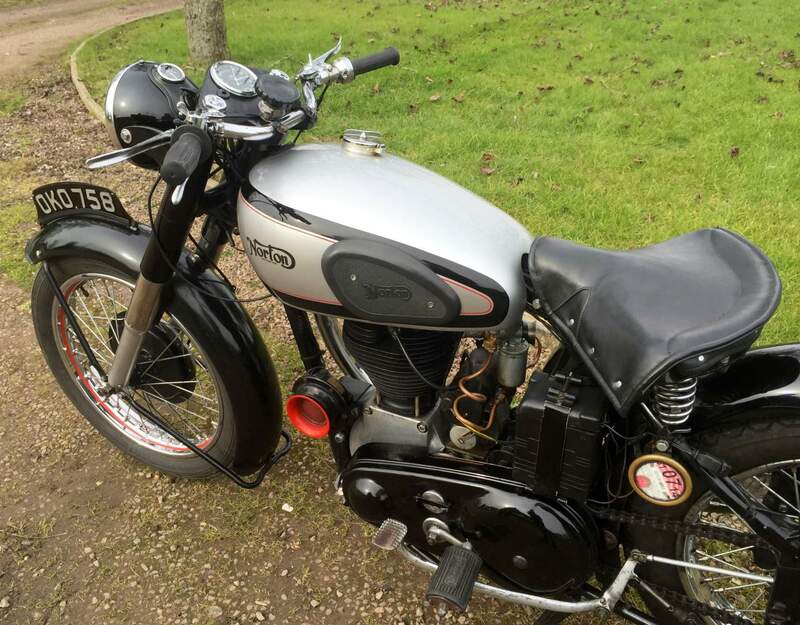 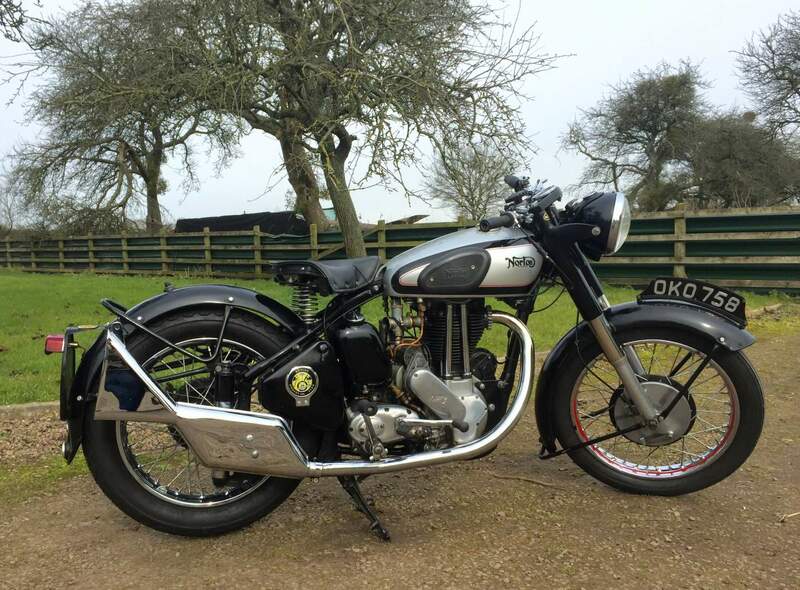 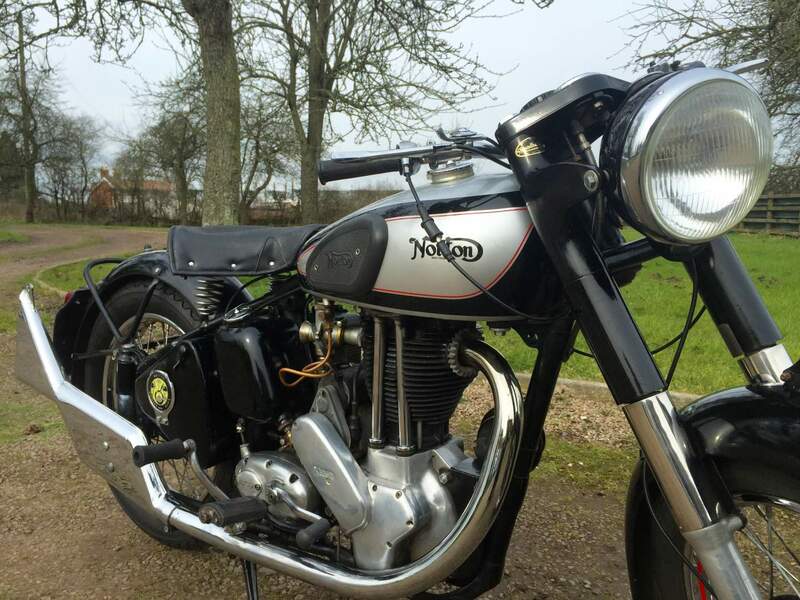 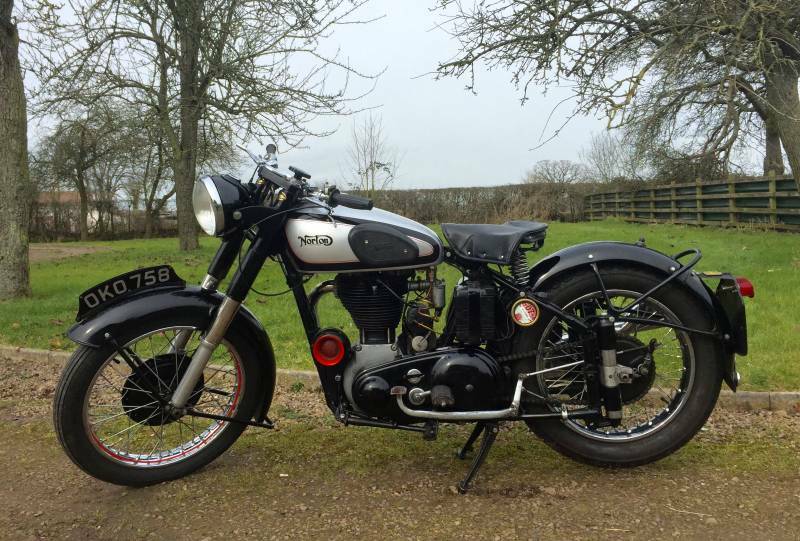 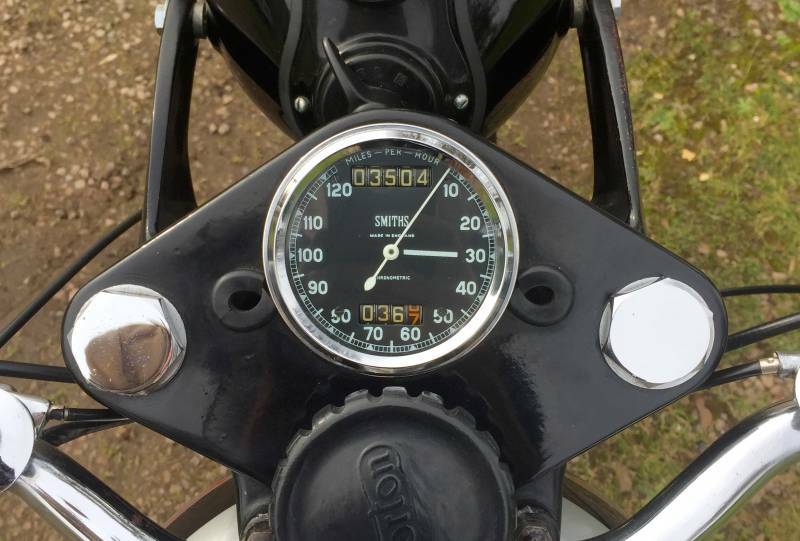 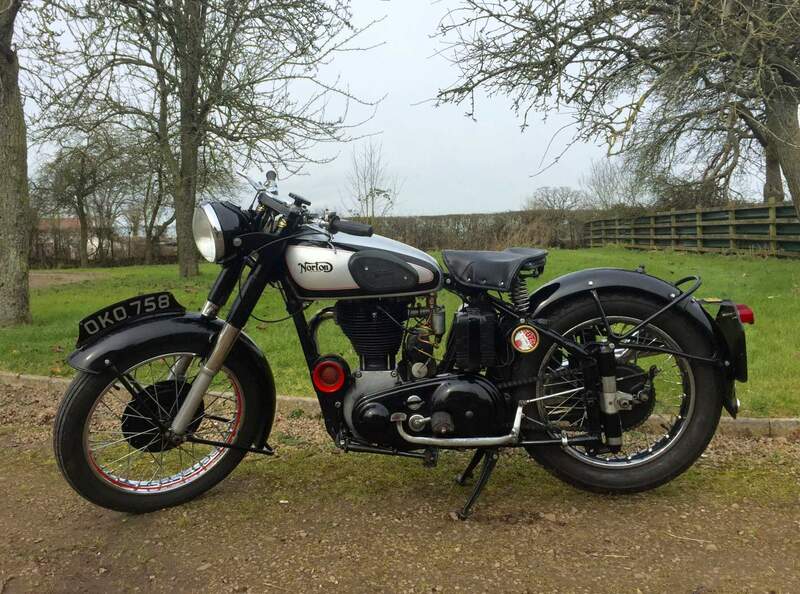 Norton ES2 1952 500cc, With Matching numbers and Original Registration Number runs very well and sounds great with the Brooklands silencer. 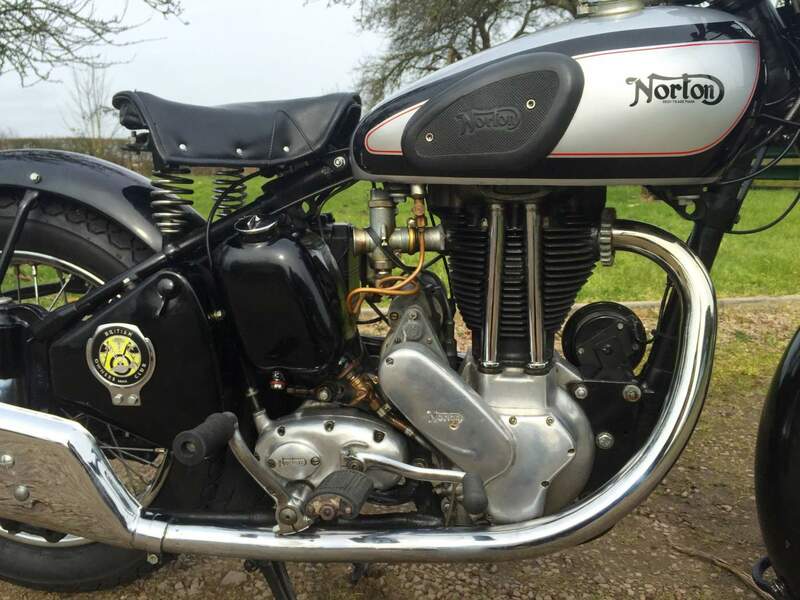 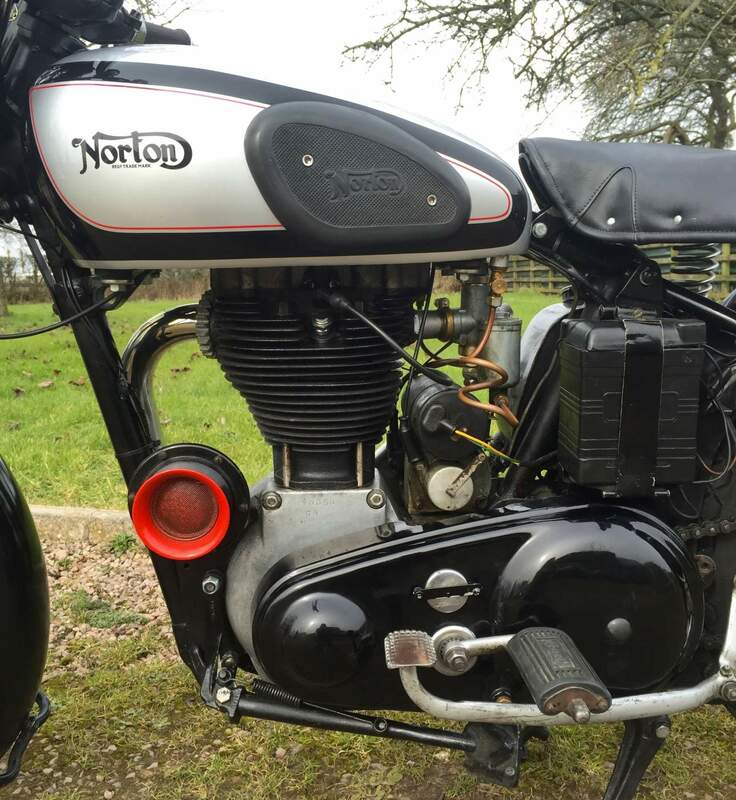 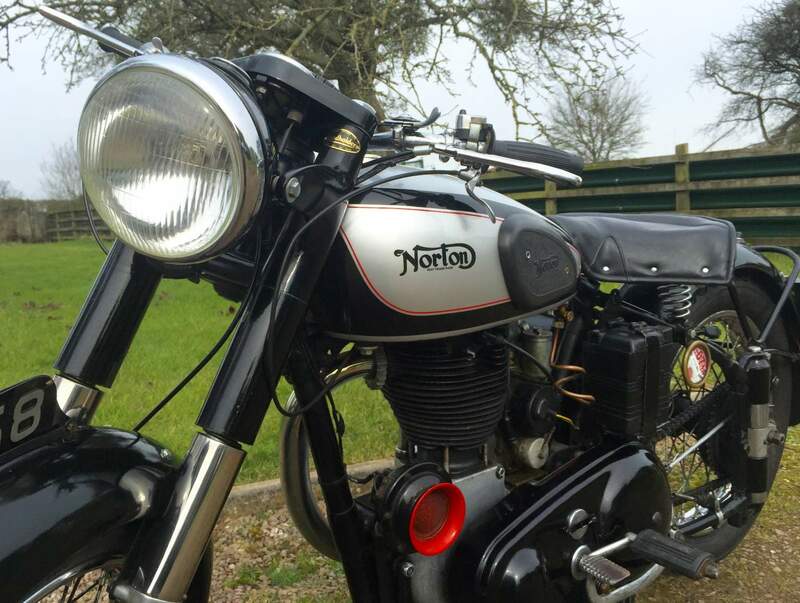 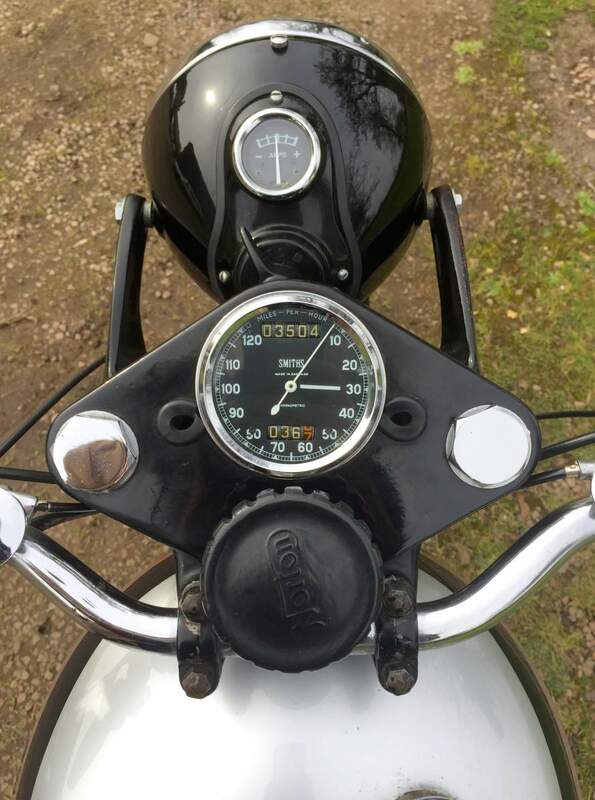 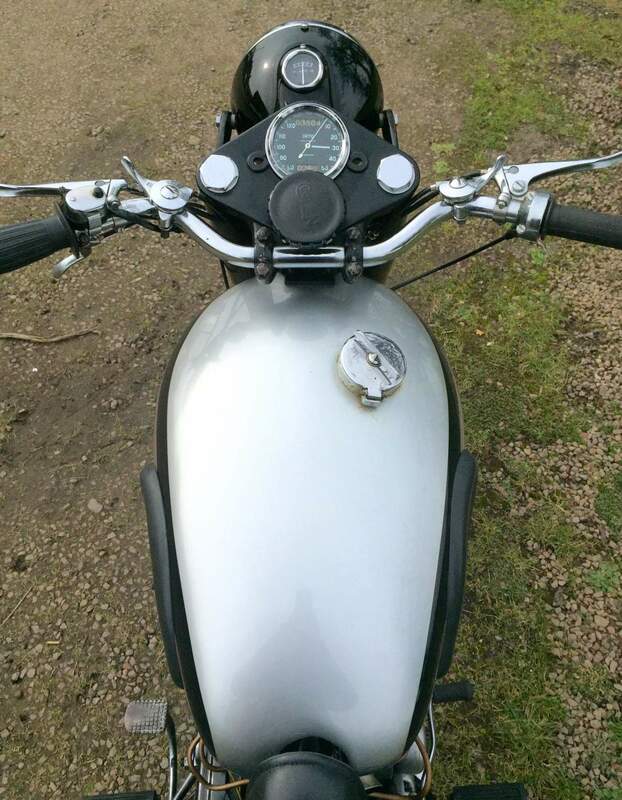 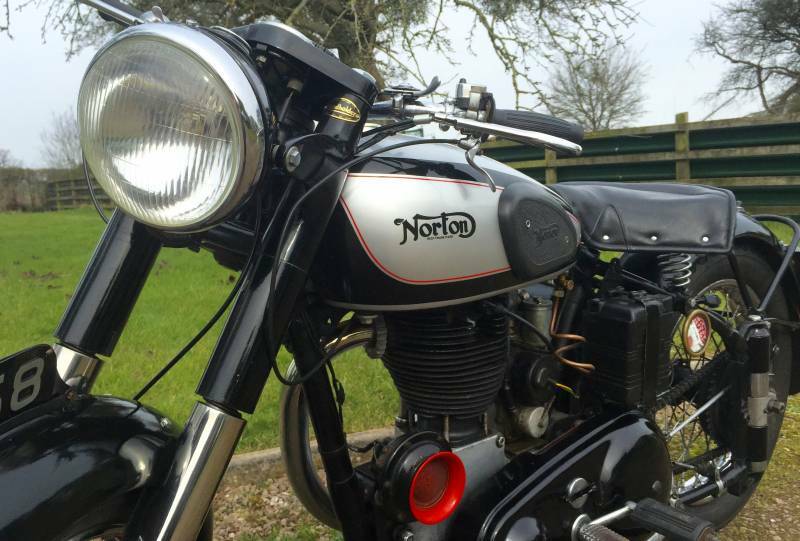 This Nortons in very nice condition with buckets of character. 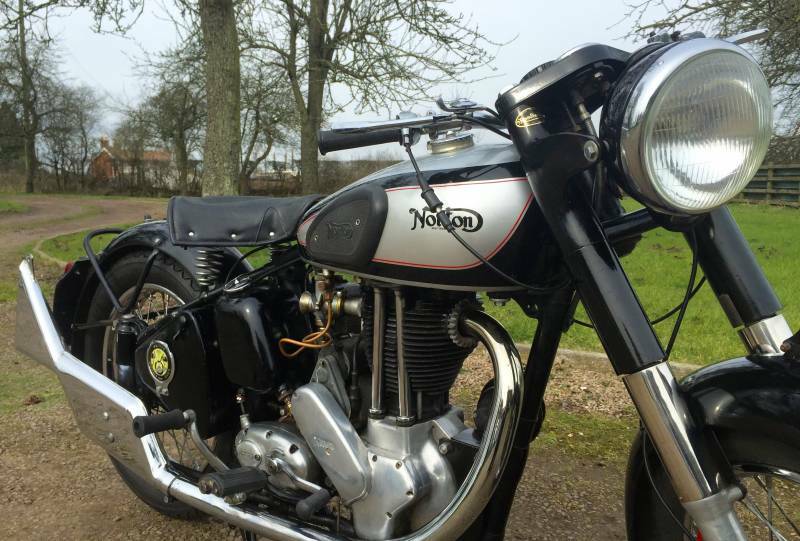 Ready to be ridden and enjoyed. 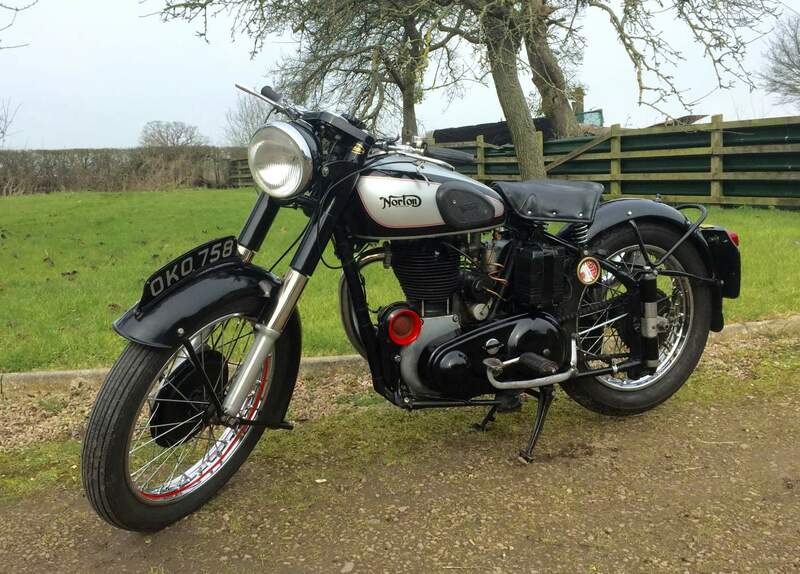 Starts with first prod of the kick start and ticks over like a watch .. Lovely machine, Original Registration Number and is Tax and MOT Exempt.